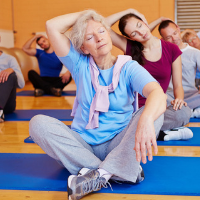 The benefits of exercise for older people cannot be understated. Though exercise may feel like the last thing you want to do – particularly if you’re beginning to feel a few aches and pains settling in – it’s important that you make time for it. The link between physical activity and maintaining good health are so strong that the Faculty of Sport & Exercise Medicine in partnership with Public Health England and Sport England has created a new initiative called Moving Medicine. The initiative aims to work with clinicians, hospitals and patients to spread the word about the remarkably positive effects that just a little bit of movement can have on the symptoms of many common diseases. Click here for more information. According to the NHS, many adults over 60 spend ten hours or more on average, sitting or lying down. However, they’re paying a hefty price for such a sedentary lifestyle, with higher rates of falls, obesity, heart disease and early death compared with the general population. The long and the short of it is that that it becomes even more important to remain active in later life if you want to maintain your health and independence. 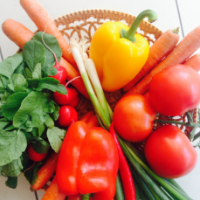 Gradually, the less active you are, the harder it will become to pursue even the simplest of pleasures, such as playing with your grandchildren, meeting up with family and friends, walking to the shops, and embarking upon leisure activities. 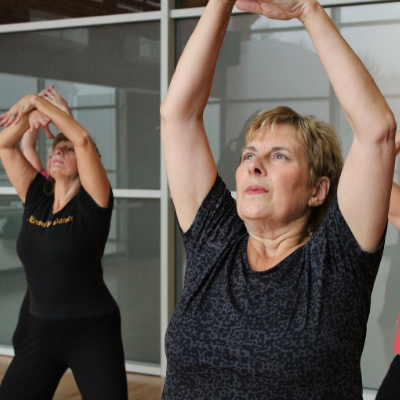 Recent research from the Westmead Institute for Medical Research has shown that older adults who exercise regularly have a reduced risk of developing chronic diseases compared with those who do not exercise. Following 1,500 adults aged over 50 for a ten-year period, it was found that those who engaged in the highest levels of total physical activity were twice as likely to avoid stroke, heart disease, angina, cancer and diabetes, and be in optimal physical and mental shape. 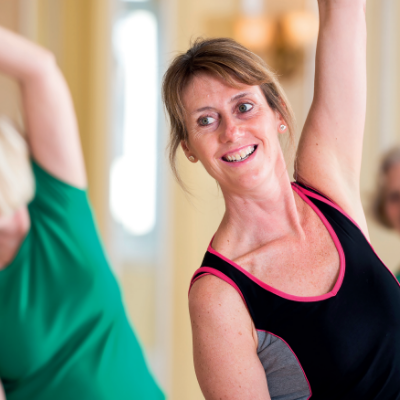 All of our founding organisations have a strong focus on helping people stay active in old age. FLexercise has a tried and tested all-round fitness formula that improves everyday flexibility, strength, posture and core control, and offers a complete approach to fitness and mobility for people of all ages and abilities. 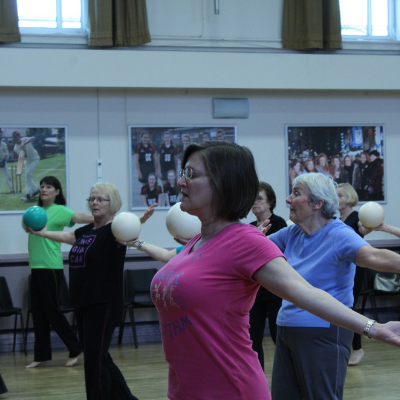 The Keep Fit Association (KFA) is dedicated to the provision of safe and effective exercise, movement, and dance, with a key commitment to helping the over 60s become more energetic, healthier and happier. Medau is participant-centred and always delivered in a non-competitive atmosphere. Medau exercises are based on natural body movements, and designed to build core strength and stamina, and improve balance and coordination without leading to overstrain or exhaustion. Click on the pictures below to find out more about Medau, FLexercise and KFA and find a class near you. 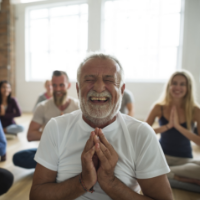 Remaining in good health physically, mentally, and emotionally is what defines well-being and happiness for us all, at any age – including later life. 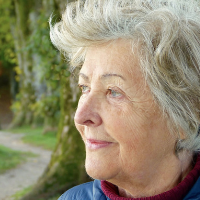 At EMD UK, we understand that your health is your wealth – especially as you grow older.